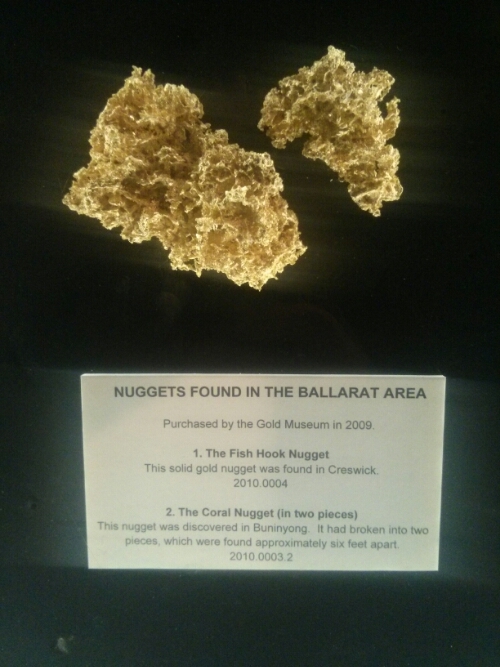 I have typically had a rather superficial knowledge of the Eureka Stockade and gold rush in Australia and after today I can say that my knowledge in that regard has significantly improved. 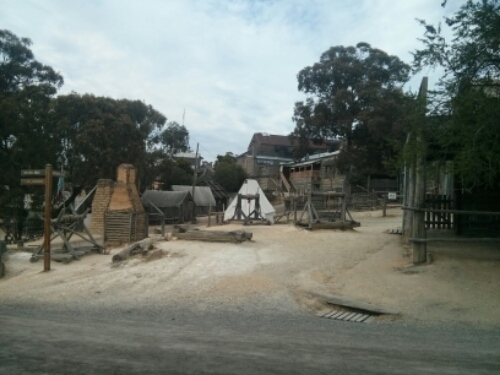 Staying at Ballarat where the gold rush all started we decided to go to Sovereign Hill with is kinda a mixture between a theme park, historical site and museum. 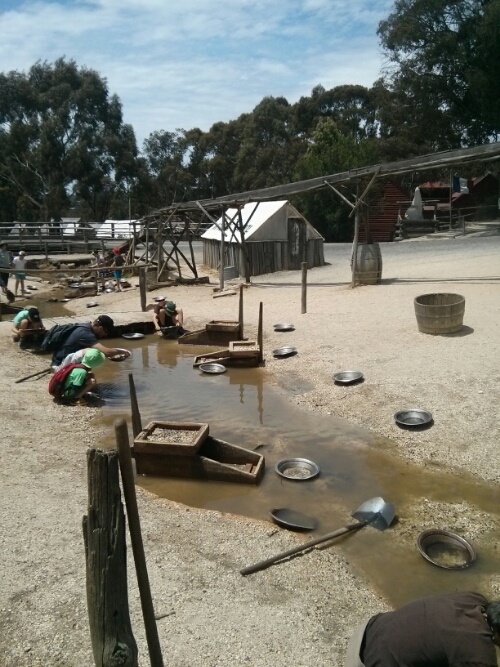 The whole park is essentially a reconstruction of a typical city of the gold rush period complete with hired actors/staff dressed up in period clothing and “acting the part”. 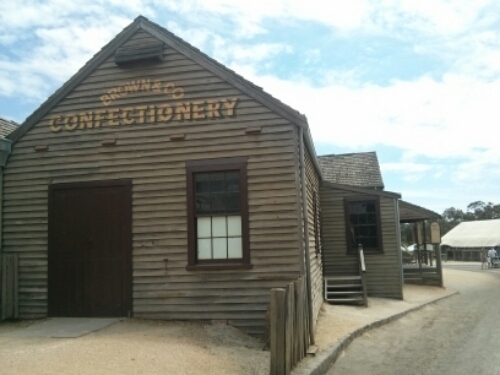 Starting at main street they had many stores that you’d expect to see during the period including a general store, metal smith, hotel, bank and the like. Breaking away from the main street you’d find an artificial river where you can try your hand at panning for gold, working machinery used for the processing quatz containing gold, mine shafts that you can venture down and a gold refinery where you can watch $145,000 worth of gold been melted and set into an ingot. It was a really long day but in my opinion really worth it. 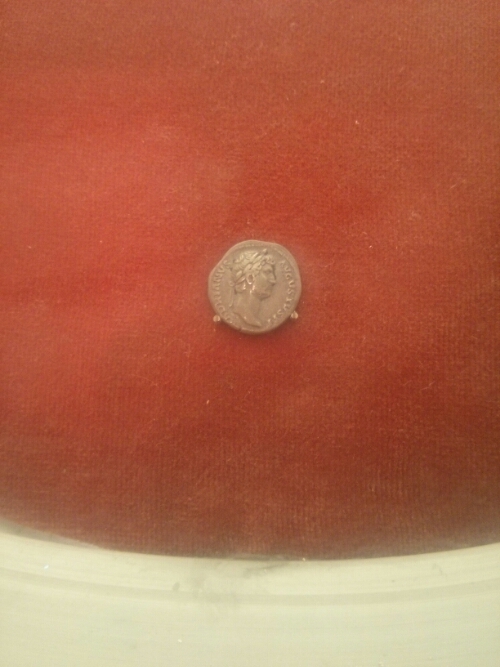 …and cool somewhat unrelated stuff like this denarius which make me think of Jesus’ parable of the men in the vineyard in Mathew 20.